Chris Wondolowski has scored 21 league goals and San Jose continues to make waves. Does he lead the most potent strike force in MLS? What about the surging FC Dallas? Who's heading to Europe from FCD? MLSSoccer.com beat writer Daniel Robertson gives us the inside scoop on guys like Julian De Guzman, Brek Shea and George John. In Galaxy camp, much ado has been made about the lack of first team players finding minutes in CCL. Adam Serrano talks Academy, youth and potential of a stack Galaxy side. Plus, will Landon Donovan head to Europe before Robbie Keane? 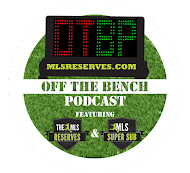 That and more in the latest episode of Off The Bench. We like giving stuff away. Win a free MLS jersey, a copy of FIFA 13 or perhaps a Pro Evolution Soccer 2013 T-Shirt. Create a new logo for the podcast. 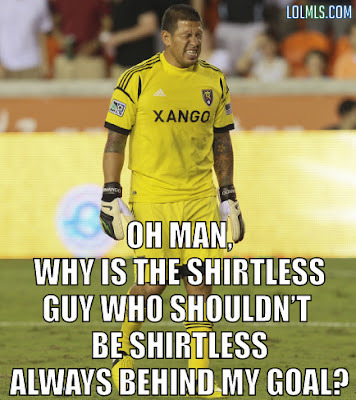 For now, enjoy this pic courtesy of LOL-MLS. Why there is so much of complications with windows 10 i use to wonder and i was very upset with the windows as i was not able to customize the ringtones on my phone so one of my suggested me about this tutorial on this site which has a step by step detail about changing ringtones on windows 10 and finally i was able to change the ringtone on my phone and i am grateful to Microsoft Windows .